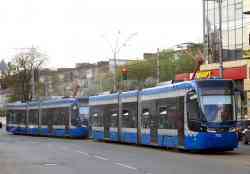 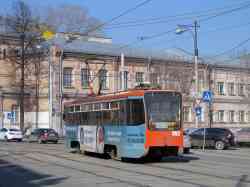 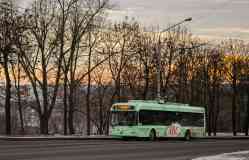 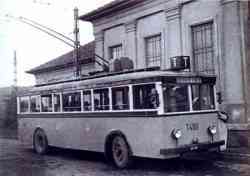 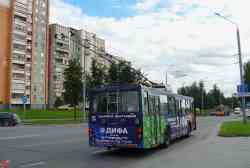 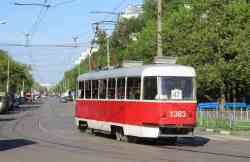 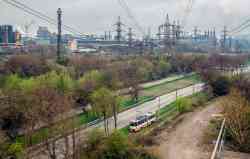 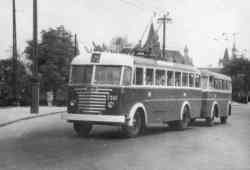 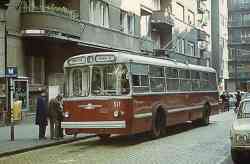 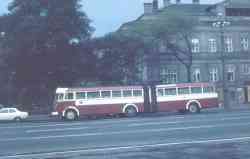 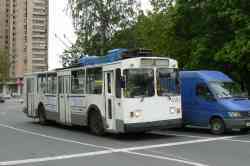 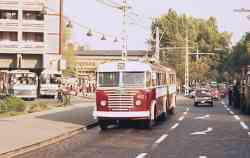 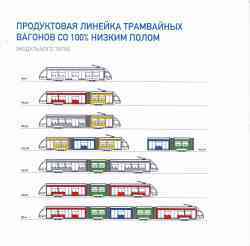 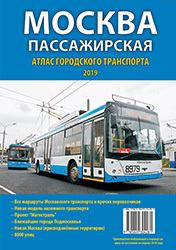 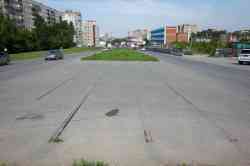 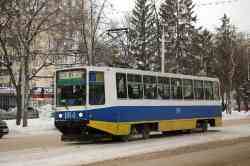 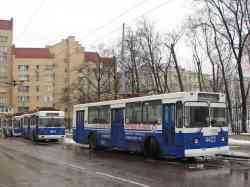 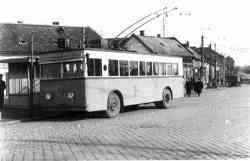 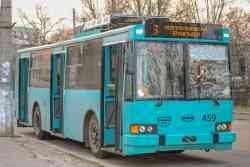 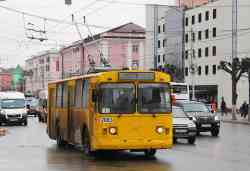 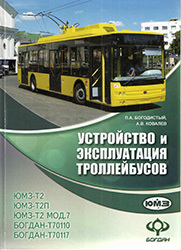 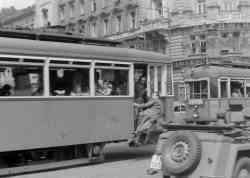 » Trolleybus — 256, 345, T318, 441, 429, T241, 517, 452, T480, T471. 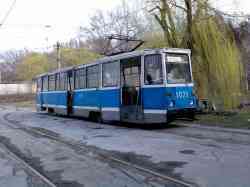 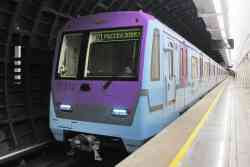 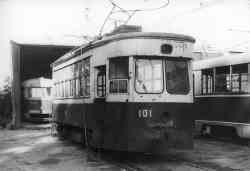 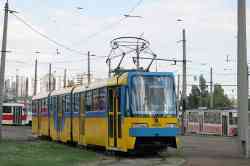 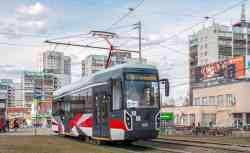 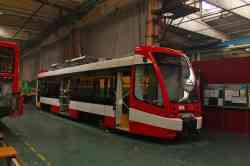 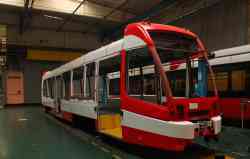 » Tramway — 774, 781, 401, 511, 5848, 6013, 5543, 5991, 1079. 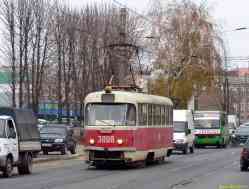 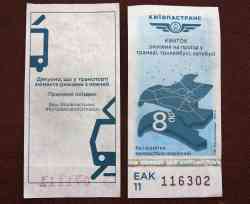 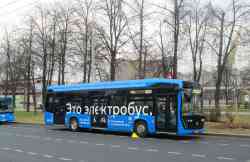 » Trolleybus — 3707, 2902, 2636, 315, 330, 243.